The U.S. says Qari Hussain Mehsud planned a suicide bombing that killed over 50 people in Quetta in September. Pakistani Taliban leader Qari Hussain Mehsud, whose notoriety includes allegedly recruiting children as suicide bombers, is being targeted by the United States, the State Department announced Thursday. "Widely considered to be the deadliest of all TTP's commanders, Hussain and the TTP (Tehrik-e Taliban Pakistan) have taken responsibility for many lethal suicide bombings throughout Pakistan," the State Department said in a news release on Qari Hussain. 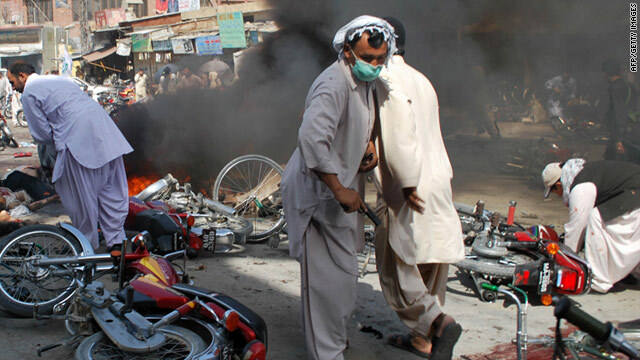 The released cited a string of such attacks, including a blast last September that killed at least 54 people at a rally in Quetta and a car bombing the same month that killed at least 17 people - including four children - in Lakki Marwat. Pakistan has banned the theatrical release of a comedy about Osama bin Laden due to hit cinema screens in South Asia on Friday. Movie distributors say they are appealing the ban, issued by Pakistan's Film Censor Board. 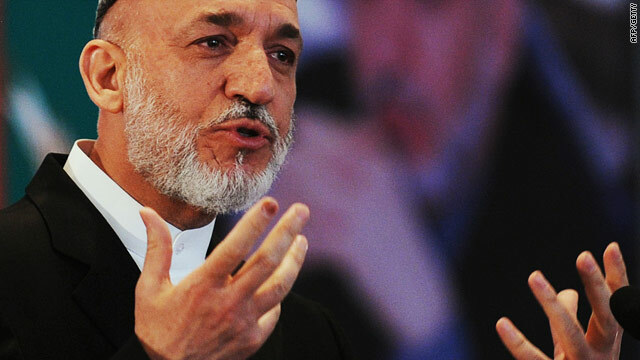 Can Afghanistan be compared to the Vietnam war? Much has been made in recent media reports about the conflict in Afghanistan surpassing the length of the Vietnam War, becoming the United States’ longest war. Some would dispute that, and few would suggest the two wars are comparable.